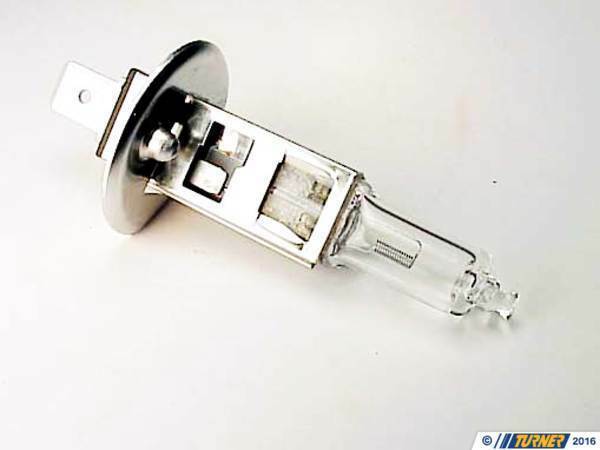 This H-1 55 watt bulb is a direct replacement for the factory BMW bulb. 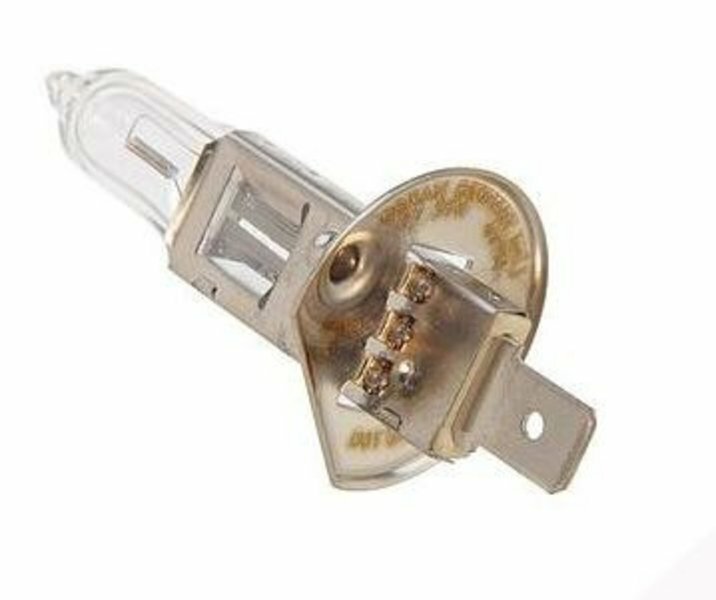 On E36, E34 E32 models this bulb is for the fog lights. On E38, E53 X5, E70 X5 these bulbs are for the headlights. 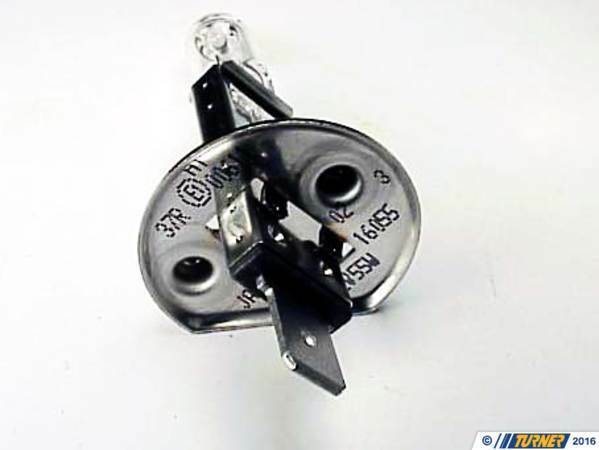 They can also be used for other applications especially Euro lights.